Children living in remote communities often have little access to quality education. Proven educational resources that encourage children’s curiosity and enjoyment of learning can have a significant impact on their literacy, numeracy, and overall achievement. CAUSE Canada is taking quality resources to remote communities through the Integrated Learning Resource Centre and Mobile Learning Labs. These centres and labs are facilitating clear improvements in children’s achievements. In 2017-18, children who prepared for their standardized exams using resources from a Learning Lab achieved a 90% pass rate – a pass rate that was previously only 30%. 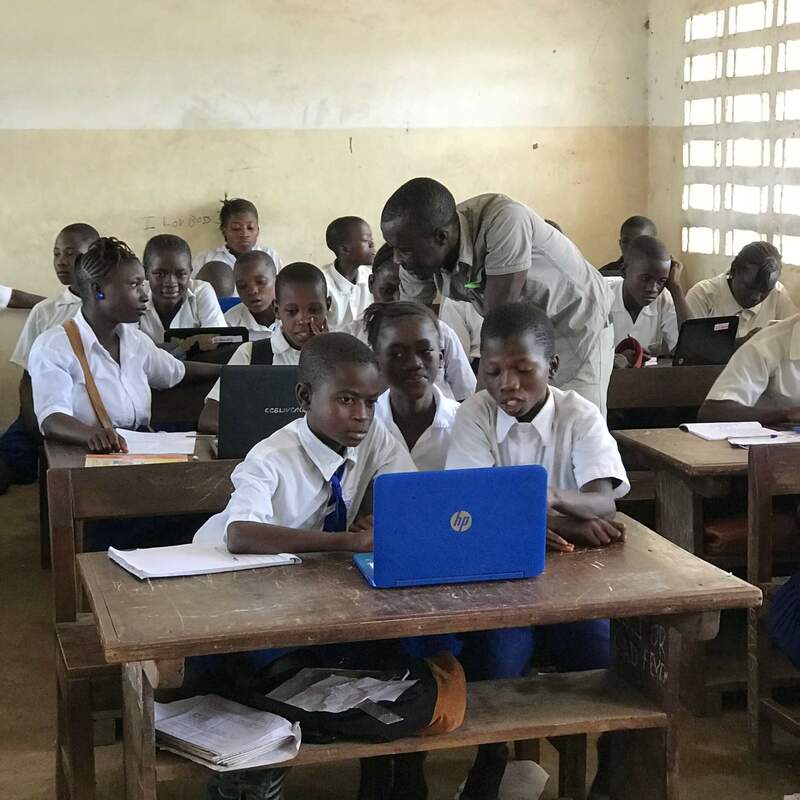 An Offline Server enables access to world-class educational tools, normally available with an internet connection, to communities without internet. 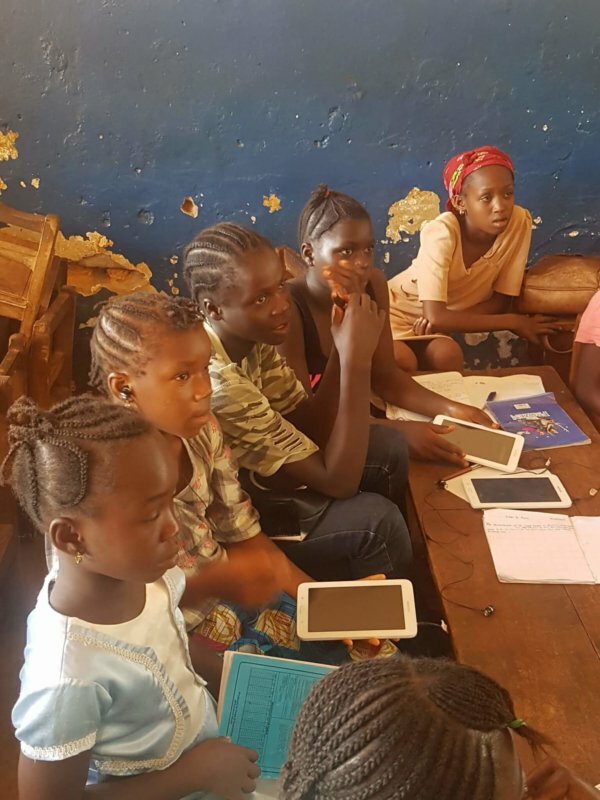 These servers offer children access to quality education.